If you are looking for a vacation en grande, one of the best places to be is Davao City. With the boom of its infrastructure development, concurrent also is the boom of its various tourist spots. What used to be a humble and simple city has now become one of the most attractive tourist destinations in the country. The good thing, however, is that even if it has already started to blossom into modernity, the city is still able to preserve its good-natured accommodation. Yes, the culture is still rich and vibrant, safety is still top of the line and all the people are as warm-hearted and welcoming. 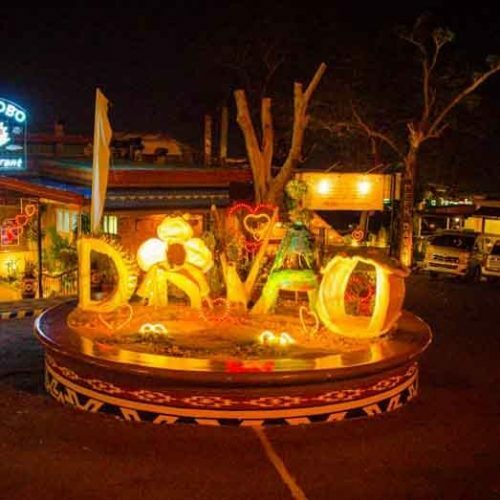 Whether you prefer the beach, a mountain adventure, ecstatic night-life or just a serene escapade, you will surely find something in Davao City tour that would satisfy your wants.